Xiaomi is aiming to step on US soil over the next year. The bold statement was made by company VP Wang Xiang, who spoke to Reuters about the 2019 plans of the company. According to him, the US market is “very attractive” and the company will begin developing its devices to be compatible with the US networks. 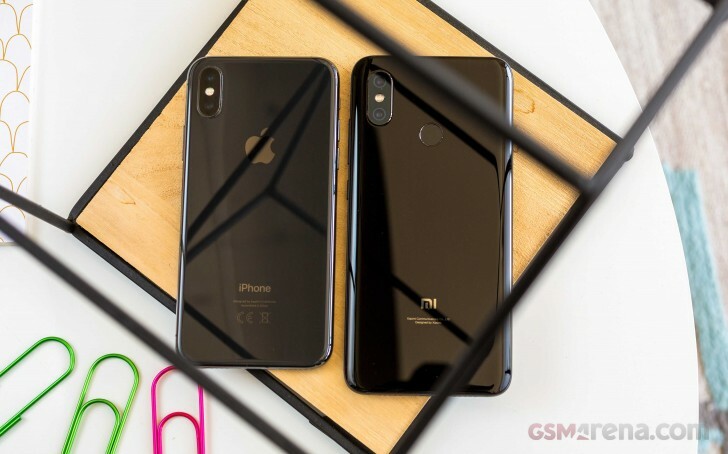 Xiang said the company “hopes it can do something”, adding that Xiaomi representatives are yet to reach any final agreement with carriers. If it succeeds, the Beijing tech giant will move into a market where fellow Chinese companies got booted. US Senate suggested carriers to tear their contracts with Huawei, while ZTE is on the verge of closing down after breaching embargo agreements and then failing to cooperate with US officials. Although the political situation between China and the United States brings tension between both economies, Xiang remains positive. He highlighted the good relations between Xiaomi and San Diego-based chip manufacturer Qualcomm and Google’s parent company Alphabet. Part of the reason for this was that Mr. Xiang was in charge of Qualcomm’s operations in China before joining Xiaomi. 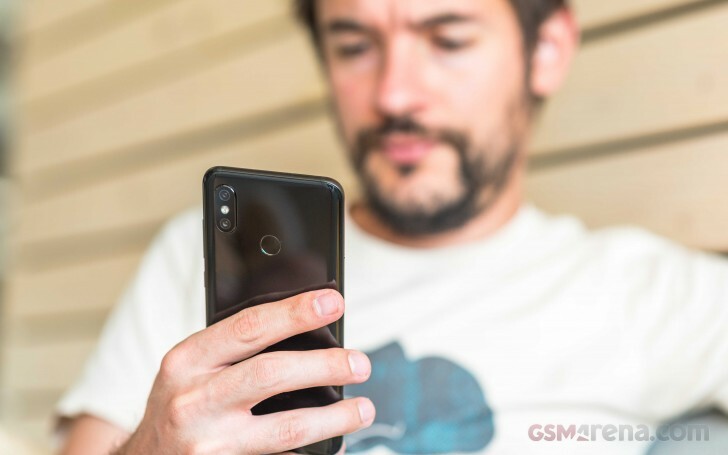 The Xiaomi quest to enter more and more markets is currently going pretty well. It managed to surpass Samsung as the biggest vendor in India and is also expanding to other big countries like France and Italy, which helps it offset the ground lost to lower-cost rivals in its domestic market. Go Go Go Xiaomi. Show US customers how real brand looks like. When others just toying on the sand you are a remarkable company selling for excellt prices and delivering outstanding quality to your phones.